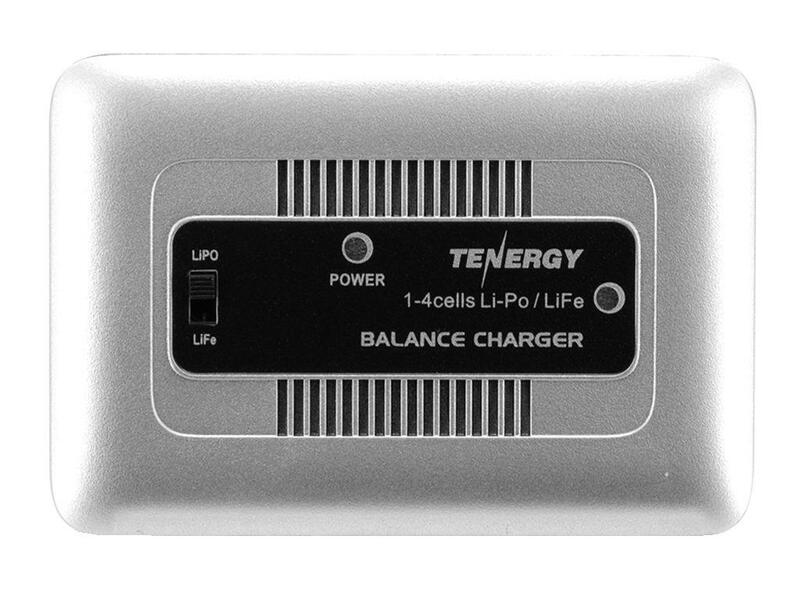 Tenergy Li-Po/LiFe Balance Charger | ReplicaAirguns.ca | New Website! 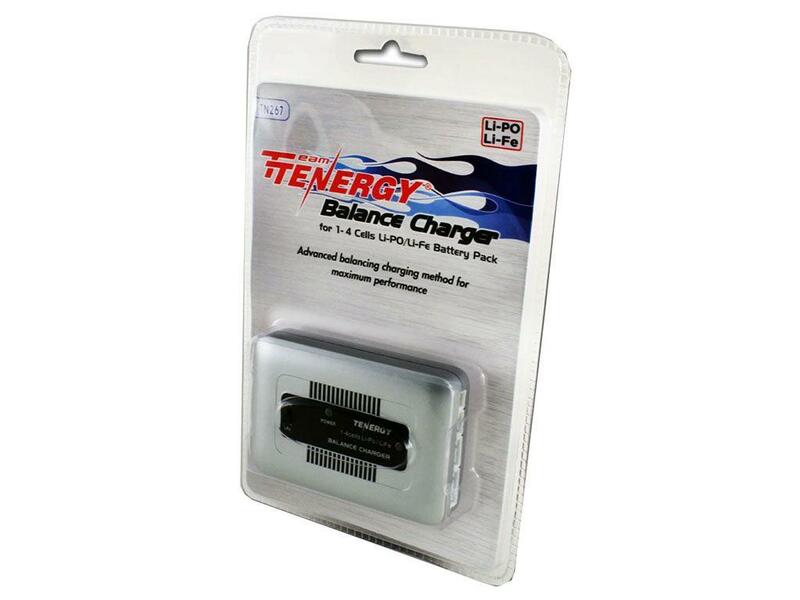 Comments: Perfect for Li-PO and Li-Fe batteries, the Tenergy Balance Charger will power up your high voltage airsoft batteries so you can keep shooting and keep charging! 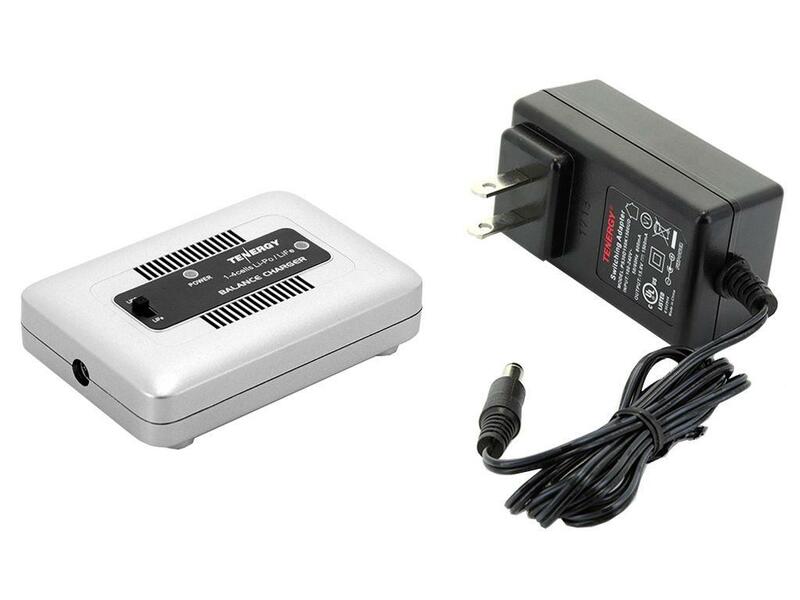 This charger charges each cell indivudally, automatically cutting off power for extended battery life and preventing over-charging. Will fit most 1S to 4S Li-PO/Li-Fe battery packs with XH type balance connectors.